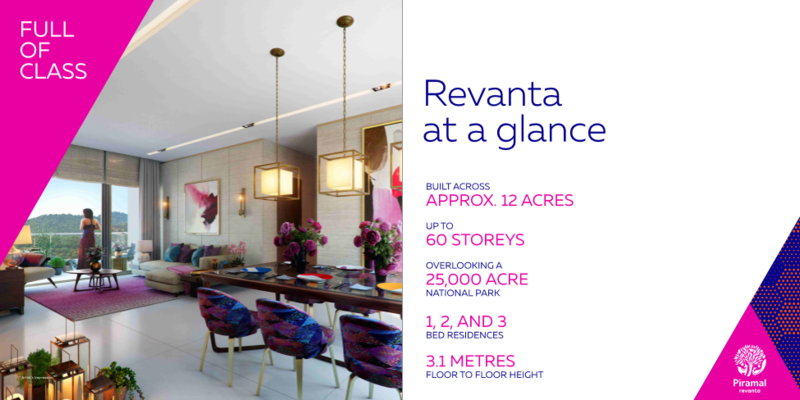 Launched within a year since the inauguration of Revanta Tower 1, Piramal Realty introduces its characteristic dual-aspect view for select residences at Revanta Tower 2. Piramal Realty also recently acquired 3.2 acres of adjacent land from Nirmal Lifestyles for a sum of INR 153 crores, thus taking the total project area to ~ 12 acres. 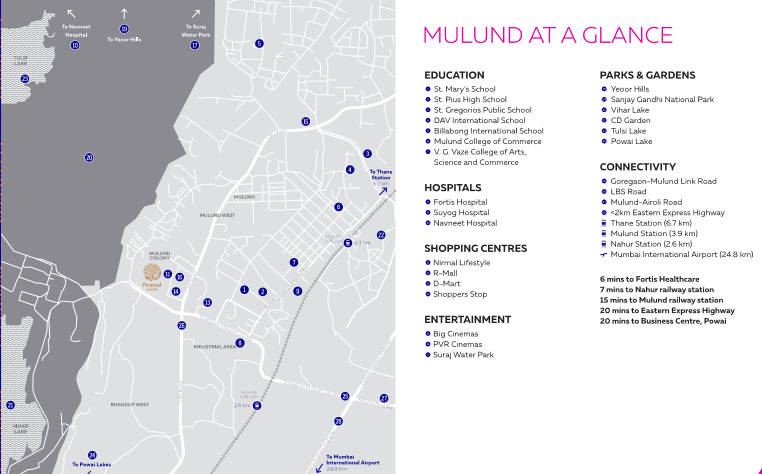 Piramal Revanta is an INR 4800 crore luxury residential project. 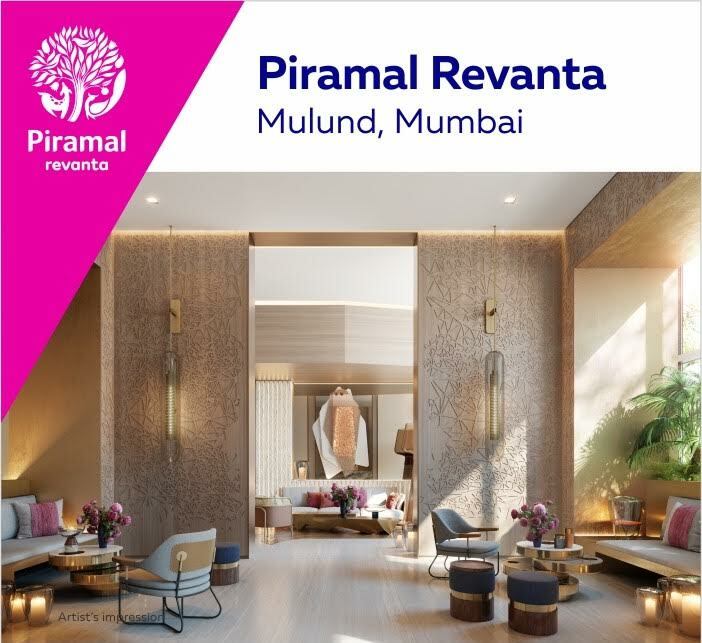 Anand Piramal – Executive Director, Piramal Group, “Piramal Realty believes in creating luxury homes tailored to cater to the needs of todays’ customers with an aim to offer absolute indulgence. Nestled in the lap of nature, crafted with world-class design and development, Piramal Revanta is a testimony to fulfilling contemporary customer aspirations. 1.15 crores, customers can choose from 1, 2, and 3-Bed residences ranging in the size of 482-1293 sq. ft. Buyers can avail Piramal Assurance, first-of-its kind initiative in Indian real estate, which assures a buyback at 95% fair market value. Piramal Realty has partnered with world class organizations for Piramal Revanta, for its design and development. 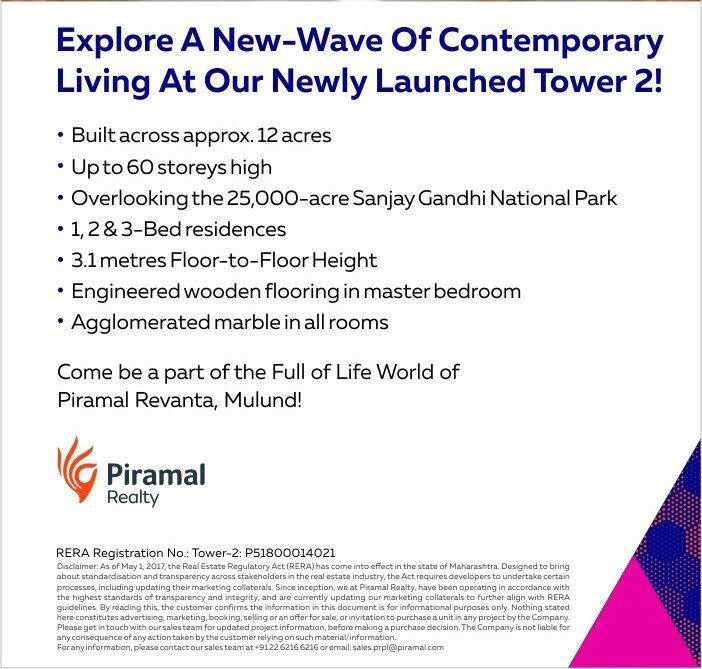 Piramal RevantaMahaRERA Registration – Piramal Revanta Tower 1 – P51800005983 | Tower 2 – P51800014021.